Most of the time when I grill swordfish, I simply coat it with olive oil and sprinkle it with some salt and pepper. Sometimes I like to kick it up a notch and make swordfish Palermo style (alla Palermitana). This is a very simple, tasty, and quick swordfish recipe. The swordfish is first coated with olive oil then breaded with seasoned bread crumbs and grilled. There is no frying involved. Using panko bread crumbs keeps the crust from getting soggy. You can serve the swordfish steaks as is or with a little lemon vinaigrette sauce drizzled on top. I like to serve this dish with a warm green bean and potato salad and Italian bread. 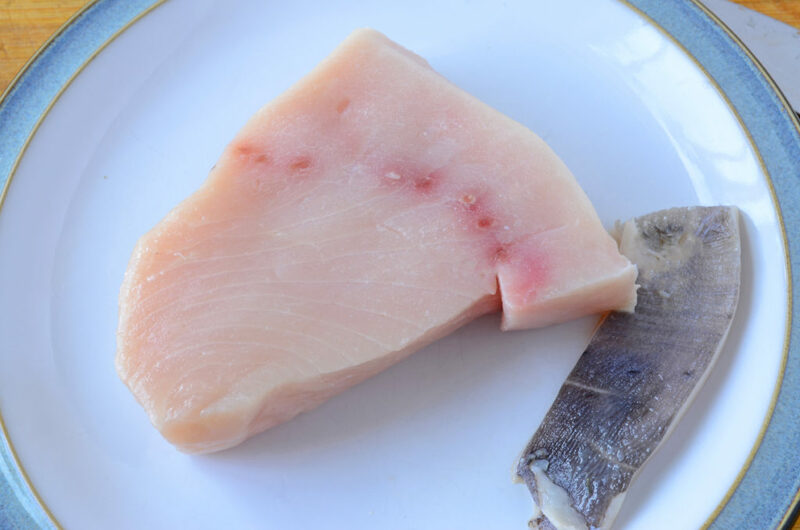 PREPARE THE SWORDFISH STEAKS: Remove any skin off the sides of the swordfish steaks and pat dry with paper towels. 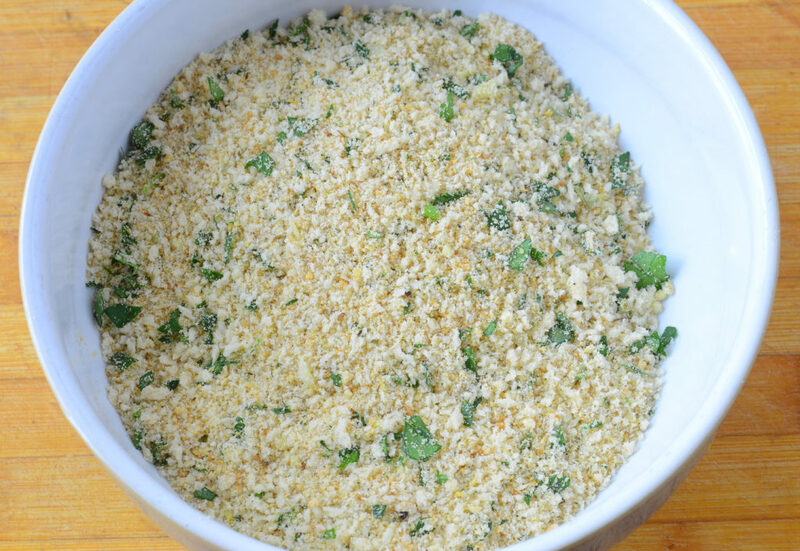 BREAD THE SWORDFISH STEAKS: Combine the breadcrumbs, panko, cheese, parsley, oregano, salt, and pepper in a shallow bowl. Generously coat the swordfish with olive oil. 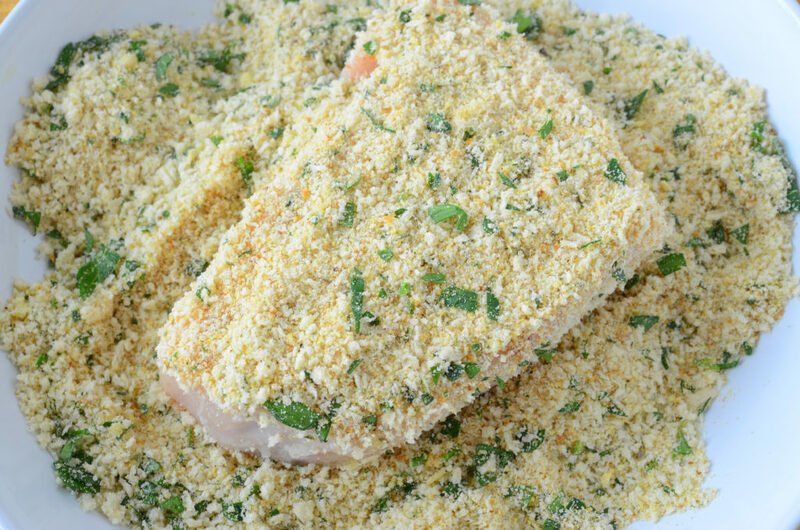 Place the swordfish steaks into the bread crumb mixture and coat on both sides, lightly pressing the bread crumbs onto the fish so that they adhere. 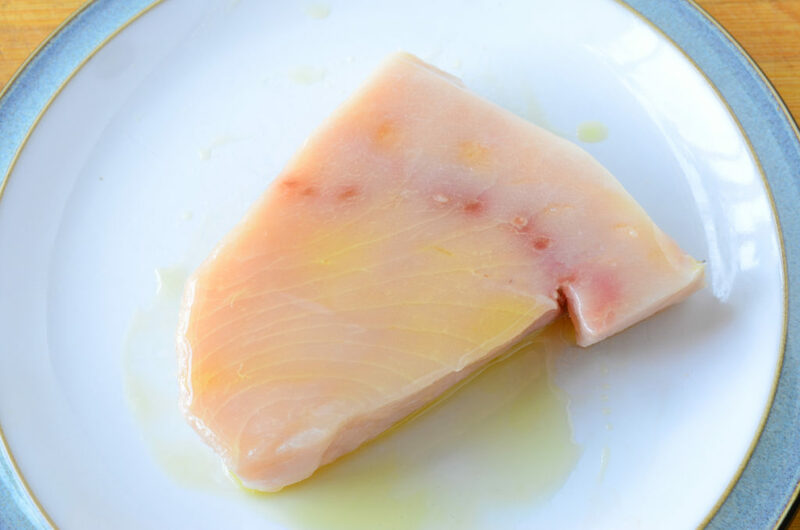 Lightly drizzle each side of the swordfish steaks with olive oil. MAKE THE LEMON VINAIGRETTE SAUCE (OPTIONAL): Combine the olive oil, lemon juice, salt, and sugar in a small bowl. Set aside. 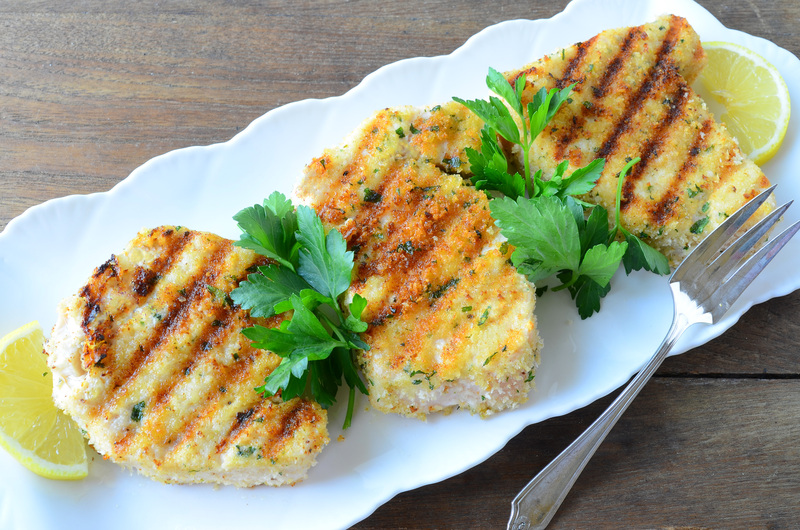 GRILL THE SWORDFISH: Place swordfish on a heated grill or grill pan and cook 3 to 4 minutes on each side, until the fish is cooked through and the breadcrumbs are golden brown. Alternatively, you can also cook the swordfish in a frying pan, on medium heat, as directed. Do not add any oil to the frying pan. Serve swordfish steaks with lemon wedges or lemon vinaigrette sauce. If using lemon vinaigrette sauce, drizzle a little of the sauce on each swordfish steak just before serving.